RSC Diesels pride themselves on their Fleet Service offerings. 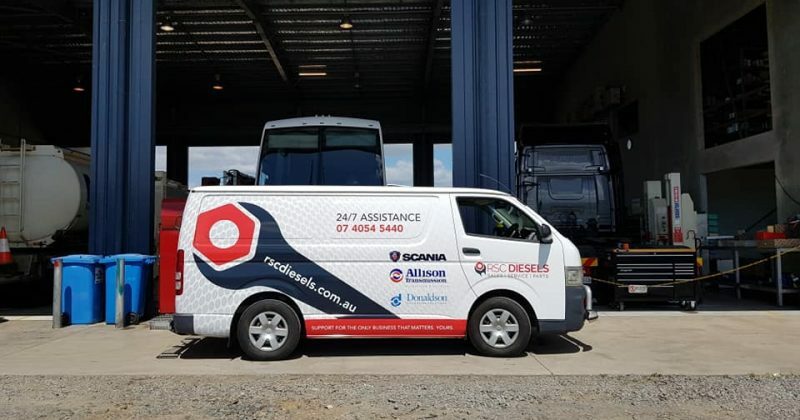 Supporting businesses in Cairns we tailor our clients scheduled maintenance programs to bring about unbelievable savings and total fleet economy. Call us today to discuss how we can work with your fleet of heavy commercial vehicles. 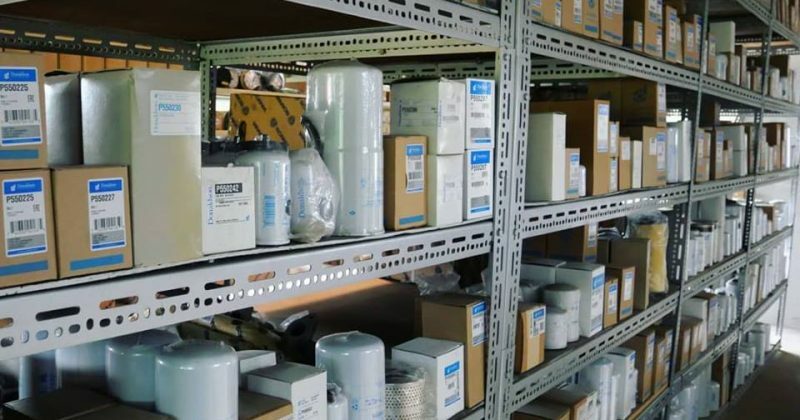 We stock a huge range of parts and filtration needs and provide a comprehensive range of other products that provide both convenience and value for our clients. 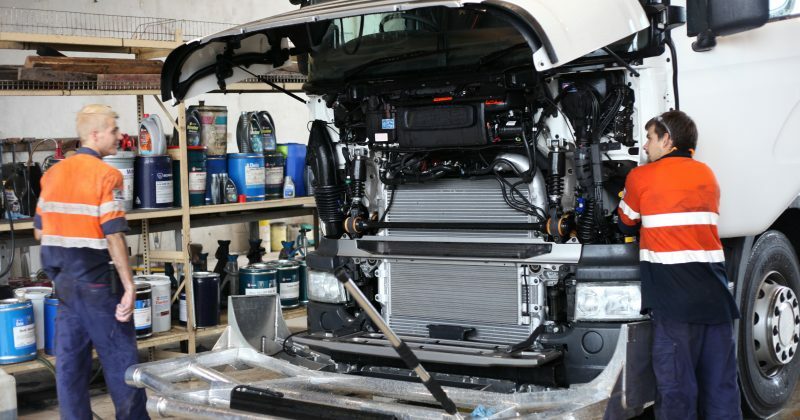 Our Specialist Field Service Vehicles are equipped to deal with the most unexpected of circumstances and our Field Technicians are the best in the industry when it comes to troubleshooting and providing as solution to “get you going” again. In addition to this we have our iron clad guarantee that if you can’t get hold of us within the first 30 minutes the call out fee is free! That’s right – we’re serious about delivering efficiency to our clients. The 24/7 Assistance mobile is 0447 671 330. 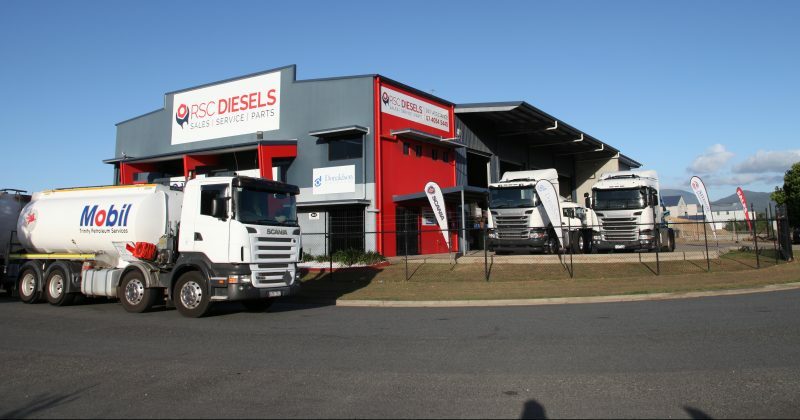 RSC Diesels Cairns are a Government Approved Inspection Station. 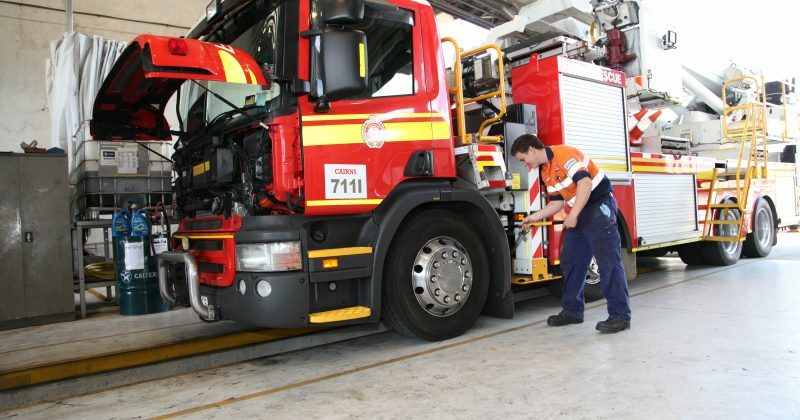 We are able to provide Certificates Of Inspection (COI’s) for all your Queensland Department of Transport requirements. We inspect both heavy and light commercial vehicles as well as trailers. 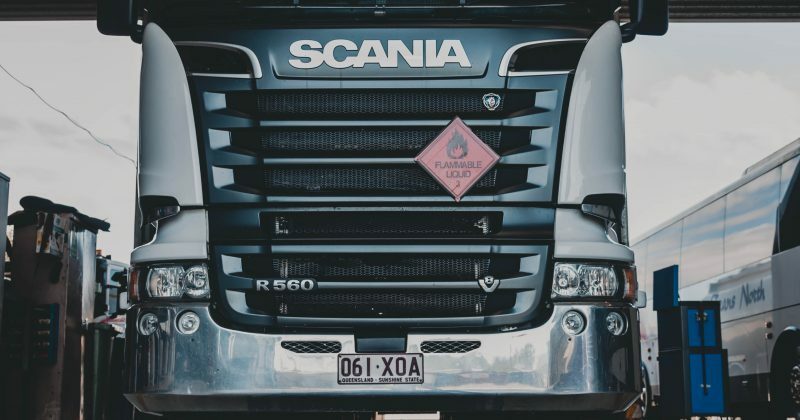 RSC Diesels Cairns are not only the sales agents for our brands but you can rely on the fact that we offer service and warranty work on all Scania products and Allison transmissions. From one end of your heavy commercial vehicle to the other – we have the capacity to get most of your work done in house (even on trailers!) Please enquire for more information regarding unusual jobs.